Welcome to our fourth guest post of YAAM, the 2010 edition. As part of our celebration of all things YA, we have invited authors from different genres to write articles about the books and the genres they write. Today we are proud to be the tenth and final stop on the Traveling to Teens book tour, celebrating the release of author Y.S. 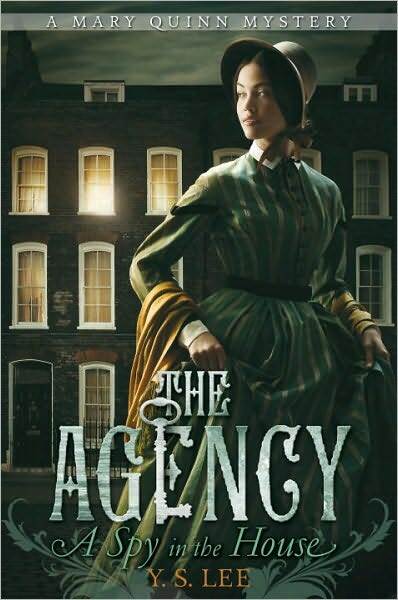 Lee’s latest novel in The Agency series, The Body at the Tower. When we were asked if we wanted to participate in the tour, we of course were thrilled having heard nothing but praise for Ms. Lee’s work – and so it is our honor to present you, gentle readers, with a guest post from the author herself. Please give a warm welcome to Y.S. Lee, as she tells us a bit more about some Notorious Victorians! 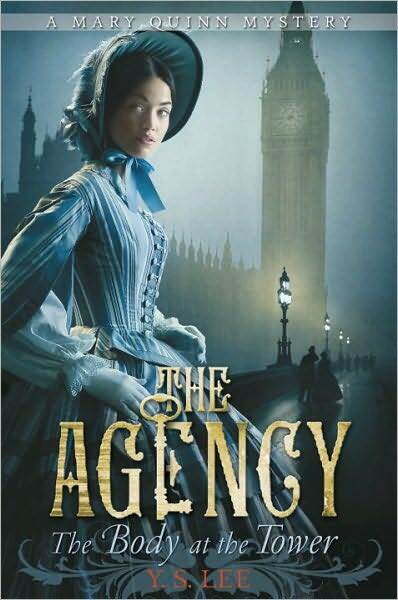 Welcome to the eighth and last installment of my Notorious Victorians blog tour, celebrating the publication of The Body at the Tower. Over the past fortnight we’ve looked at firebrands, reluctant revolutionaries, scandals and spectacles, and now deliberate rebels – all figures who have changed the way we live. Today’s essay focuses on the Edinburgh Seven – women who, like Florence Nightingale, challenged social expectations to pursue careers in medicine. Yet these women took it several steps further. In 1869, Sophia Jex-Blake got permission to attend lectures at the Edinburgh medical school. (She had previously been rejected by Harvard and various medical colleges in England because of her gender.) Following immediate and vigorous opposition from students and some faculty members, the university reversed its position: it would not permit coeducational classes and could not offer private tuition to a single lady. Jex-Blake seized the loophole – she advertised for female classmates. Joined by Mary Anderson, Emily Bovell, Matilda Chaplin, Helen Evans, Edith Pechey and Isabel Thorne, the women agreed to fund their own separate lectures and began their studies that autumn. Debate continued to rage at the school and in newspapers. Soon, the confrontation became physical: one day, when the women were scheduled to take an exam, a few hundred students – and possibly teaching assistants – massed in front of the building, heckling the women and throwing garbage at them. After the examination, Jex-Blake refused to slip away through a side door, but instead confronted the rioters. The school made a very faint show of disciplining the students for this outburst, fining three of them for “breach of peace”. Despite this hostile environment, more women registered to study. There was good reason to be optimistic. Yet in 1873, while the women were still students, the university refused to grant them degrees. A court decision supported this position, and ruled further that women should never have been admitted in the first place. 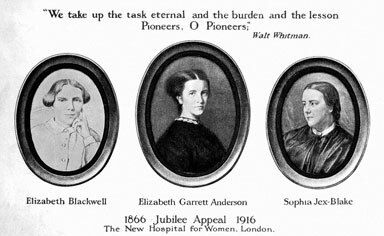 On leaving Edinburgh, Jex-Blake went to London where she helped to establish the London School of Medicine for Women, which opened in 1874 with 14 students. Even so, some colleges of physicians refused to grant licenses to practise medicine to female students. As a result, many of the original students received their MDs in Switzerland, France, and Ireland. Women students were eventually admitted to Scottish universities a generation later, in 1892. 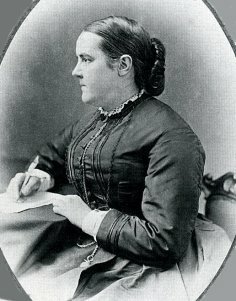 Sophia Jex-Blake and her classmates were able to challenge Edinburgh University and become pioneering physicians because of their social and financial advantages: they were not required to earn a living, their families tolerated (although they did not necessarily encourage) their radical notions, and they could afford the expense of a long and experimental education. Using their privilege and financial advantage for the common good made them rebels not only against the university, but against social expectations for young ladies of birth and breeding. 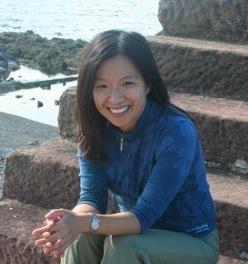 ABOUT THE AUTHOR: Y S Lee was born in Singapore and raised in Vancouver and Toronto. In 2004, she completed her PhD in Victorian literature and culture. This research, combined with her time living in London, triggered an idea for a story about a women’s detective agency. The result, A Spy in the House, is her first novel. Ying is also the author of Masculinity and the English Working Class (Routledge). She now lives in Kingston, Ontario with her husband and young son. The above is all true, of course – but it leaves so much unsaid. Thank you, Ying, for the awesome post! For more about Ying, you can visit her website, or follow her on Twitter. Also, make sure to stick around as later in the day, we’ll post our review of The Body at the Tower. Thanks for having me here! It’s been fun. I love this blog tour series! And this post. And the fierce ladies mentioned in this post. I just ordered the first in this series because all these posts have reminded me I still need to read it! I can’t wait to get started.